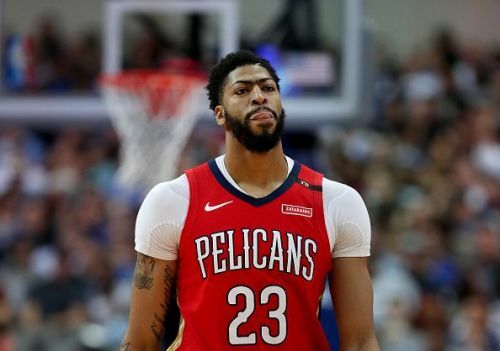 In the days leading up to the February trade deadline, Anthony Davis surprised the NBA by announcing that he would be turning down the New Orleans Pelicans' $240 million, five-year extension, while also demanding an immediate trade. In light of the surprise development, the Lakers made a number of offers, with a final package consisting of Lonzo Ball, Kyle Kuzma, Brandon Ingram, Josh Hart, Ivica Zubac, Kentavious Caldwell-Pope, and two first-round draft picks. However, Pelicans management didn't even respond to the Lakers offer, and instead made the decision to wait and see what rival teams would offer during the summer. The Lakers have since stated that their summer offer won't match the package that was put together in February, and this opens the question as to which Lakers will be included in any future offers. So, as we approach the postseason, here we will look at the three players that the Lakers should include in Anthony Davis trade talks. 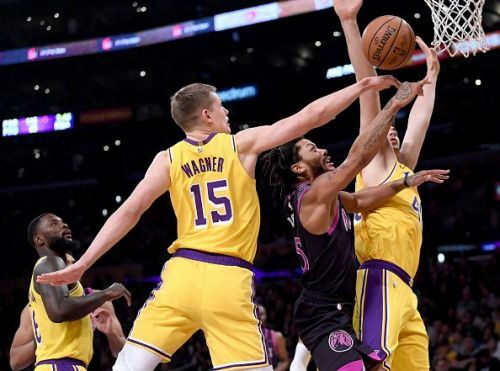 Moritz Wagner was selected with the 25th overall pick in the 2018 draft by the Lakers, and after failing to see the court in his rookie season, the German has found a spot in Luke Walton's rotation. Nevertheless, despite the February departure of Ivaca Zubac and the poor form of both Tyson Chandler and JaVale McGee, the 22-year-old has failed to show Lakers management that he could be a future starter, and he is unlikely to figure in the teams long term plans. In addition to Anthony's impending departure, Julius Randle could also leave the Pelicans this summer as the 24-year-old has an upcoming player option. This would leave the team short on bigs, and with Wagner unlikely to spend much time on the court with the Lakers, including him in a deal for Davis looks to be a no brainer.